This is an excellent novel which blends fantasy with science and histoy. The writing style is easy to jump right into and enjoy the characters and settings. 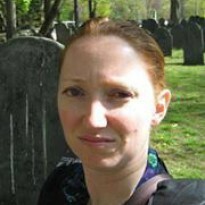 Diana, a witch, is a historian, and we get a great look into some of what historians do. Having studied history myself, these looks at Diana's work life really appealed to me. We also get beautiful descriptions of the reading room, and other main locations where the story takes place, so you get a good picture of them. 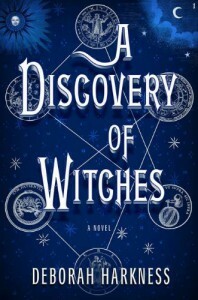 The scientific portions are good glimpses at science, but not completely heavy and laden with jargon.While the subject of witches, vampires and daemons are common place, the way that Harkness adapts them to the modern setting is fantastic. She has a logically explanation on how the legends of the creatures evolved from their "actual" behavior, so they blend in with the humans. Its such a good turn on the legends, that you can believe them fitting into our reality.Great blend of history and fantasy, and believable characters. I'll be eagerly awaiting the second novel in this trilogy.